Those are part of chess pieces. The picture show 6 chess pieces, which are the king, the queen, the bishop, the knigt, the rook, and the pawn. 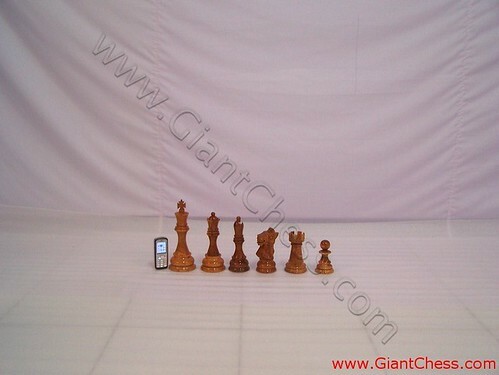 Those have different move on chess board and have their own role in chess game. The king is the main chess piece. It can move to any of the squares . The side whose king is captured loses. The Queen can move any number of squares diagonally and also in horizontal and vertical directions. The Bishop can move any number of squares diagonally only. Then we also have the knight. The Knight can move from one corner to the other of any 2×3 rectangle of squares.His move is different with the rook. The Rook can move any number of squares in horizontal and vertical directions. And the smaller chess pieces is the pawn. The Pawn can move from straight ahead only. In complete chess set,each player get two bishops, two knights, two rooks, and eight pawns. So that the complete chess pieces amounts of 16 pieces.